Hello everyone, I'm Nela, and I play on the computer for a living. I'm a brand & web designer, but that's how people outside of our industry sometimes see us: playing on the computer all day long. And the fact that they don’t understand what we even do causes us a lot of trouble. When people ask me what I do, and I say I'm a designer, most of them say “Wow, that must be fun, it's such a creative job”, and I say “Yeah, it is, I love it”. But there are parts of this job that are less fun than others, and one of them is dealing with clients who butcher our work. I'm sure you've all had that happen more often than you'd like to admit. Today I'll talk about things that are relevant for everyone, but my heart goes out to my colleagues, because we have this special privilege that anyone with eyes to see and a finger to point with can tear our work apart. I'm not saying we're always right, or that critique isn't sometimes justified, I'm talking about instances where your work is being scrutinized in detail by folks who can't tell Comic Sans from Calibri. Developers, you have it easy – nobody wants to read your code, not even other developers! Designers are forced to fight for their ideas all the time, and it can get draining and make us lose our passion for our work. Clients often don't understand that the work we create is not intended for them, and that their personal preferences don't matter – what matters is the experience of the users of that product. It's our job to figure out how the users think, how they behave, what they need, and design a solution that will solve their problem, while also making our client money. Win win. Sadly, a lot of designers get swept away by their clients or their bosses’ sense of self-importance, that they forget who they're actually creating the design for. 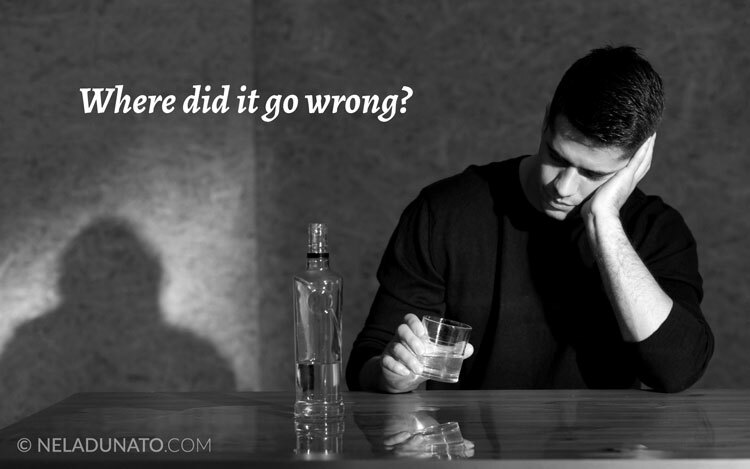 The discussion is turned to personal taste, and often it ends with crying into a glass of rakija, asking ourselves “where did it go wrong?” – and it went wrong from the very beginning. And whose fault is that? It's our own fault, of course. Which is great, because this means we can fix it. One telling symptom of this problem is offering multiple concepts or variations of a design. Variations of a concept in design are taken for granted, it's just something that designers do. It's even taught in design schools and courses. We're not doing clients, or ourselves a favor. What we're doing with options is forcing them to make a decision on something they don't know enough about. They're paying us because they're not the experts, they want us to give them a solution – not a buffet of half baked ideas. Besides, “what do you like?” is a wrong question to ask. We're not selling T-shirts here. We hope that the perfect, reasonable, agreeable client will fall into our lap, and we'll ride off into the sunset on a unicorn and make beautiful design babies together. We hope that the client will understand our process and play along nicely, without us having to do the hard work of educating them. Clients who love every single thing you do and never ask for revisions are rare. You can't base your business on hope alone. You need to educate clients about your process since their first interaction with you. Not in the middle of the project when things have already gone to Hell. Not at the beginning of the second project. Right from when they send you that first inquiry, you need to be setting the stage for what's coming. 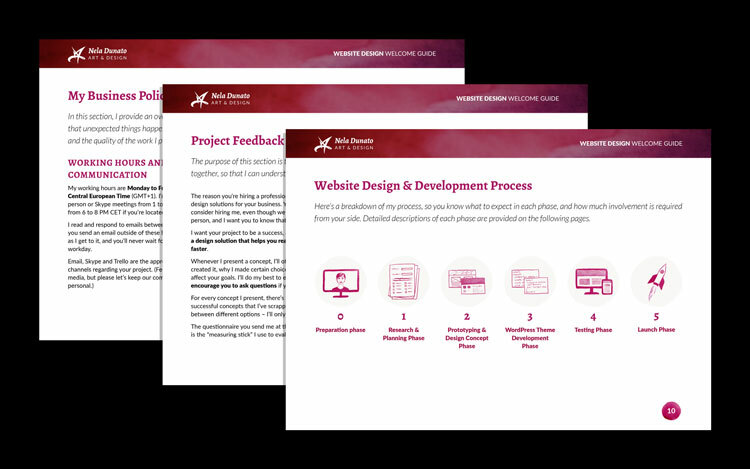 You need to explain how your process works, and how to provide feedback that is in the best interest of the project and its users. In a meeting (in person or a video call). First, you ask them about their business and the problem they want to solve, let them talk and judge whether you can help them. If you can, let them know how you do that - lead them through your process so they can imagine what it’s like. Send them a “welcome” document, that outlines your process and policies. Outline your process in the proposal. Mention how many revision rounds they get for the price they're paying, and what type of revisions is allowed when. Be sure to also put it in the contract. Write blog posts where you explain your process in detail, and if they read that and contact you, that's a great sign that they're ready. So going back to that hope, we hope that the client will provide all the relevant information on their own. They won't, because they don't know what's relevant - you need to extract all the data you need at the beginning of the project. Feedback is useful if it provides new information. Collect information in advance and reduce the need for feedback. You can do it via interview or a questionnaire, that’s up to you. If you've been doing this for years, certain parts of your process have become second nature to you, and you don't need to consciously think about them. This is great, because it means you've integrated this knowledge this so well, but the problem is, if you're not thinking about what you're doing, you'll have a hard time explaining to your client why you've made certain decisions. You need to be able to support all your decisions with solid arguments that make sense to the client. You don't ever want to say “I like it this way”, because this allows the client to say “but I don't”. You want to pull the conversation as far as possible from subjective preferences. If you start discussing “likes”, it's over. You've lost. A lot of designers, and I used to do this too, they just attach the screenshot in the email and write “here's my proposal, what do you think?” This invites problems. 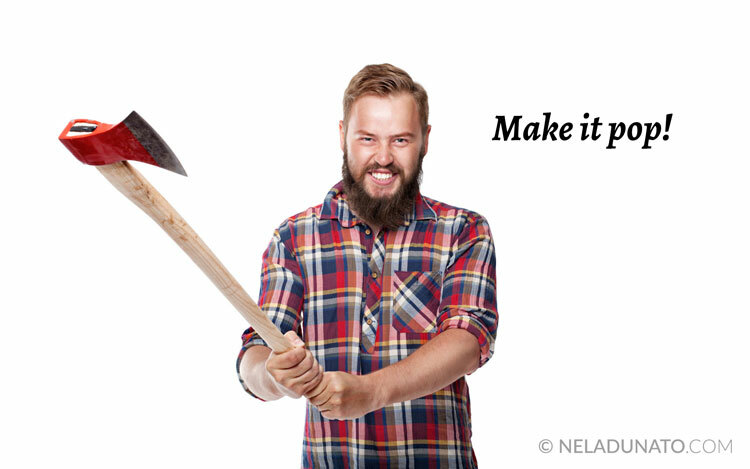 You need to present your work in context. Explain why you've made certain decisions, include how you've gotten to the solution through iteration. Give the client a behind the scenes look and you'll earn their trust. Of course you're a professional and you know what you're doing. But they’ll have moments of doubt, and you need to calm their anxieties. Prove you're a pro every step of the way. Share your screen with them and as they're looking at the design, point to certain parts and talk about why you did it this way, what's the benefit to the user and to the business. If for some reason you can't do the meeting, or the you're presenting a revision so it's just a short explanation, you can do this in writing. You can set up a web page where you'll upload the screenshots and write through descriptions of what's going on. Or you can create a PDF presentation that does the same. Don't just show the visual, explain it in writing. When they accept the design, get them to confirm via email so you have it in writing. People forget stuff they’ve told you, and it’s frustrating when you can’t prove it. Now you're thinking: so it's not enough to spend a ton of time designing the actual solution, now I need to spend extra time on the presentation? Well, yes. This presentation helps you sell your solution to the client. It's also a test of your design proposal: if you can't tell a compelling story about it, maybe it's just not that good. The time you invest in this step will be saved many times over in revisions. Since I've started using this process, my number of revisions per project dropped to near zero. There are situations when clients have valid concerns and offer new insights that they haven't told you in the beginning, and you see room to improve your work. But there's no endless changing of the menu color or anything like that. We just cut that at the root. This won't solve all your client problems, and you'll probably encounter some people who'll have a hard time following your process, that's why you need to be clear in the beginning about how you work. 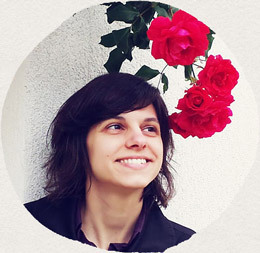 It’s difficult to convince people that already have a set way of working with designers. If they're used to 3 concepts and a dozen revisions... good luck trying to change them. 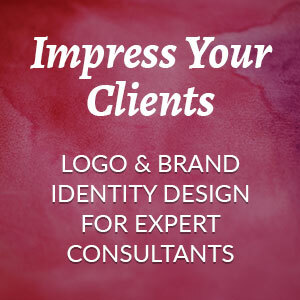 You stand a better chance with new clients who don't have experience with other designers, and you'll become the benchmark for the entire design industry for them. So be a great benchmark. Most of you who aren't already using these practices won't do this – I'm sure of that. That's fine. If you have a better way, I'd actually love to hear about it! 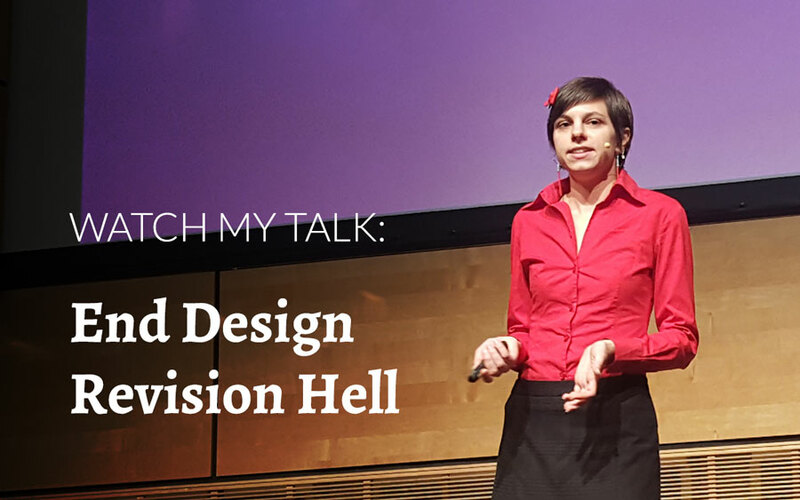 The single thing I want you to remember from this talk is that even if most designers in the world are doing something, just because it's a standard practice, it doesn't mean it's good for you. 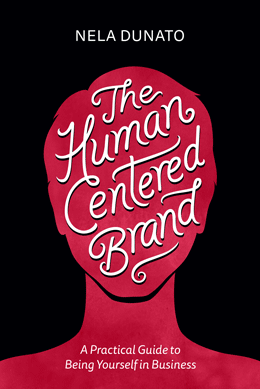 Take the same approach you already use in your creative work and bring it to your business. 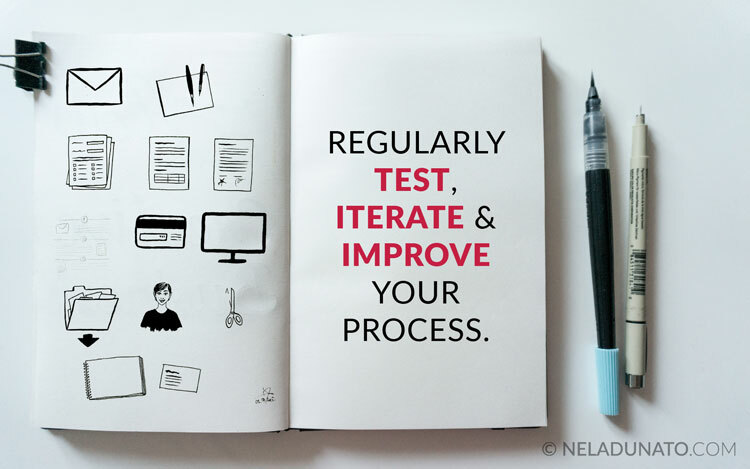 Regularly test, iterate and improve your process. If you're happy with your process, your professionalism, your clients, your money, that means you're doing it right. But if you're not 100% happy with either of those, that's a sign you need to change something – and you can start with this. Learn the 2 biggest mistakes designers make in their process & how to get your concepts accepted faster. 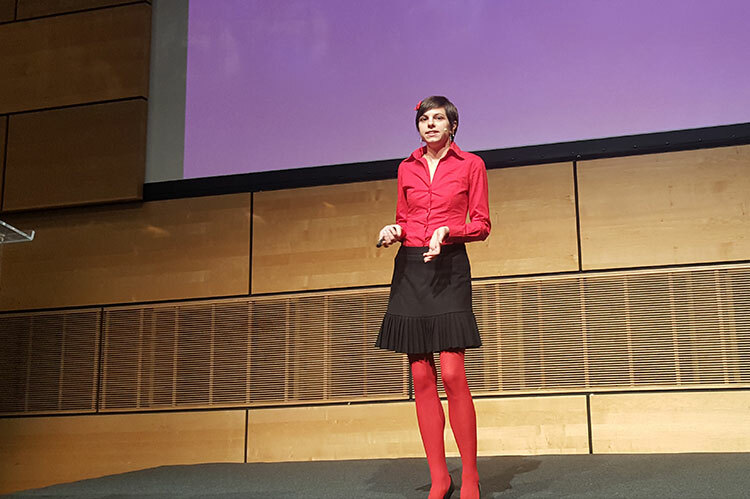 If you've enjoyed this talk and would love to have me speak at your event, or create a tailored in-house workshop for your company, check out my speaking page for more information. 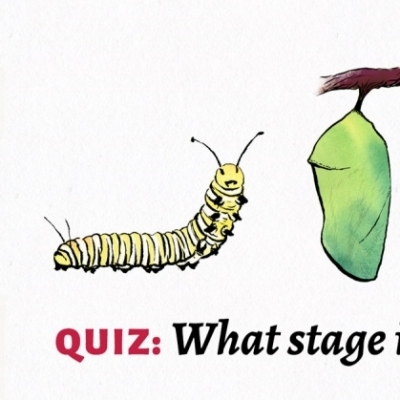 Take the quiz: What stage is your brand in?